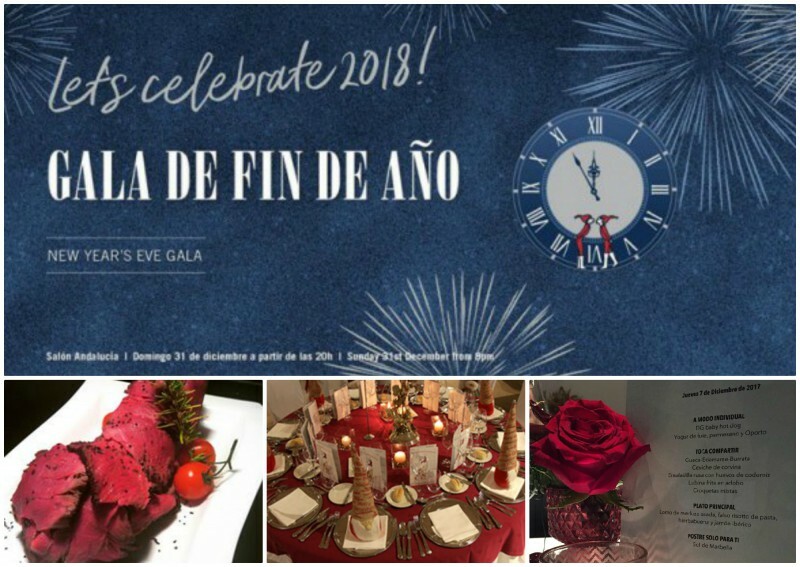 New Year Gala @ Salón Andalucía of Puente Romano 2017 . 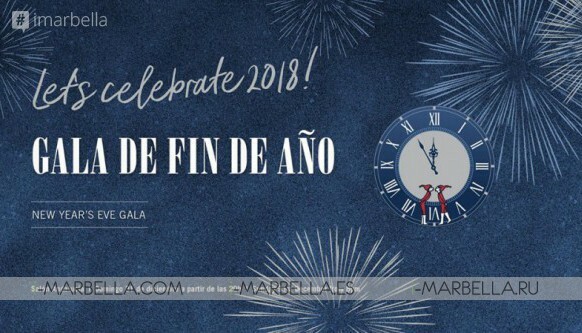 Spend a family new year’s eve with us this Sunday 31st December of 2017 in Salon Andalucía from 9 pm enjoying the most elegant gala 9-course dinner, performance and year-closing party Puente Romano Beach Resort and Spa of Marbella can offer. 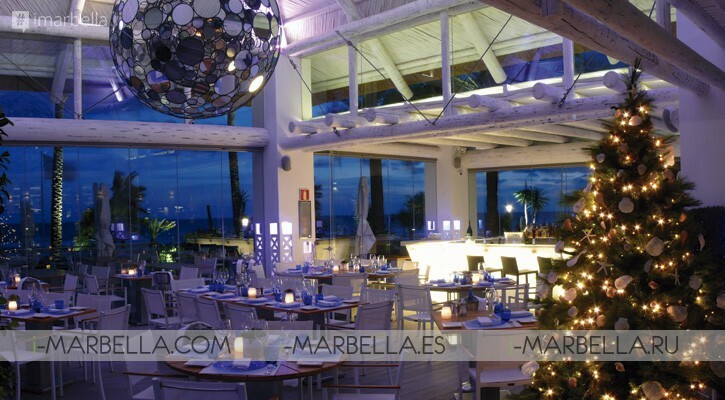 Price per person · 350 EUR including wines from the selection. Additionally, there is a special menu available for children.